Cartier red, Hermès orange, Tiffany blue, and everything in between. Henri Bendel himself designed his store's iconic brown and white striped packaging in 1907. 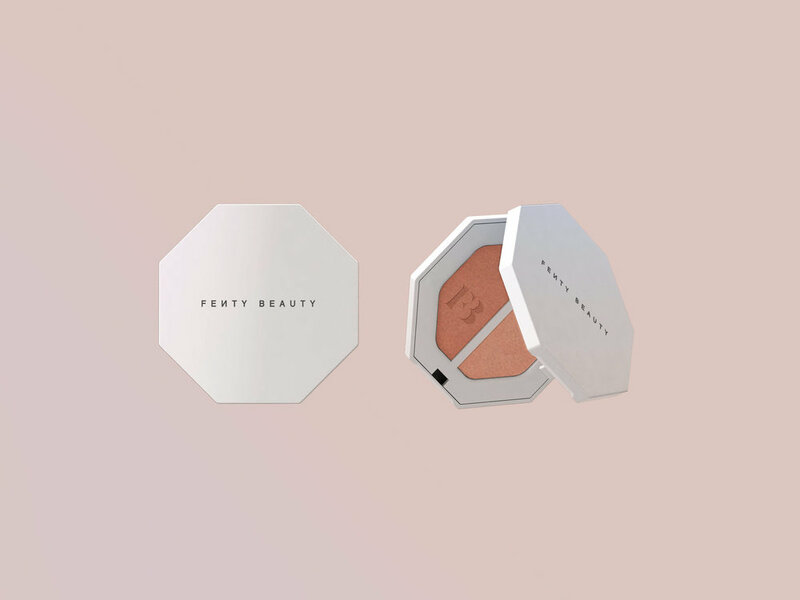 The brand has used the same luxe red leather boxes for generations. 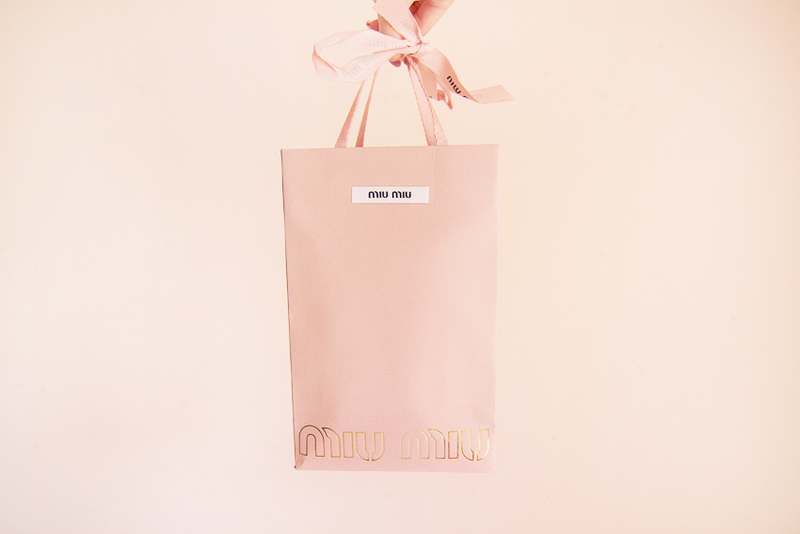 Miu Miu's pastel pink packaging goes perfectly with the feminine, bejeweled clothing and accessories that the brand is famous for. 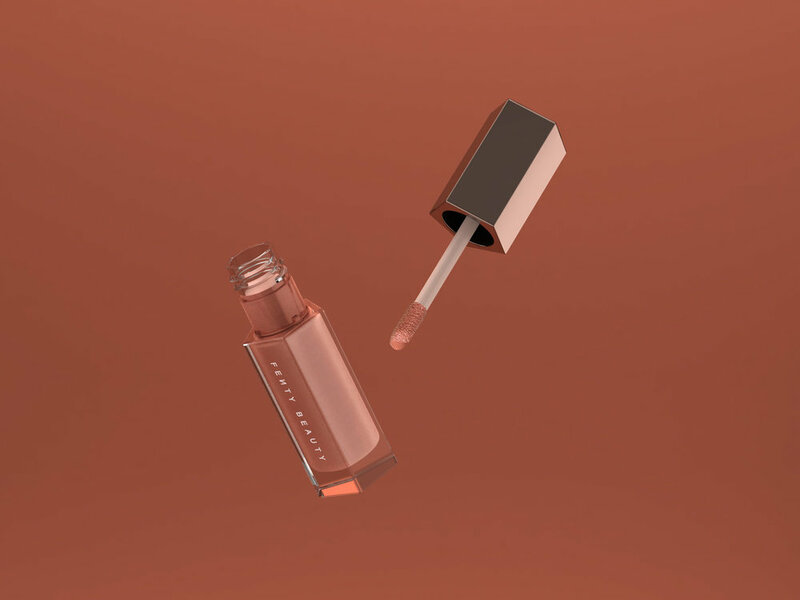 Orange has been Hermès's color since the 1940's, and the brand even sells handbags in it's signature shade. Every Chanel shopping bag is decorated with a white Camellia, which was Coco Chanel's favorite flower. Die hard Chaneliacs collect these too. Ladurée's pale green boxes were inspired by the interior of the original pastry shop, which was founded in Paris in the 19th century. Lanvin's boxes are decorated with the brand's original logo, which was designed in 1907 and depicts designer Jeanne Lanvin with her daughter. 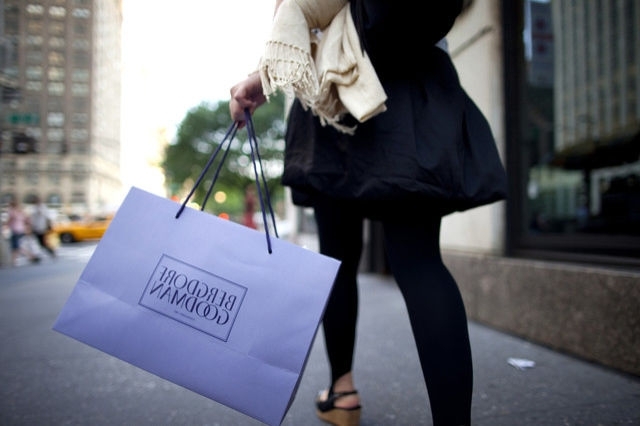 The department store's signature purple shopping bags have been a New York City status symbol for decades. 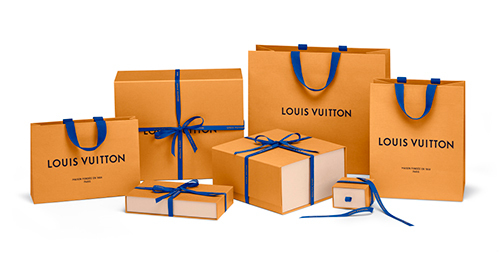 Louis Vuitton recently changed its packaging from brown to this rich yellow shade, inspired by the color of the trimmings of its classic bags. 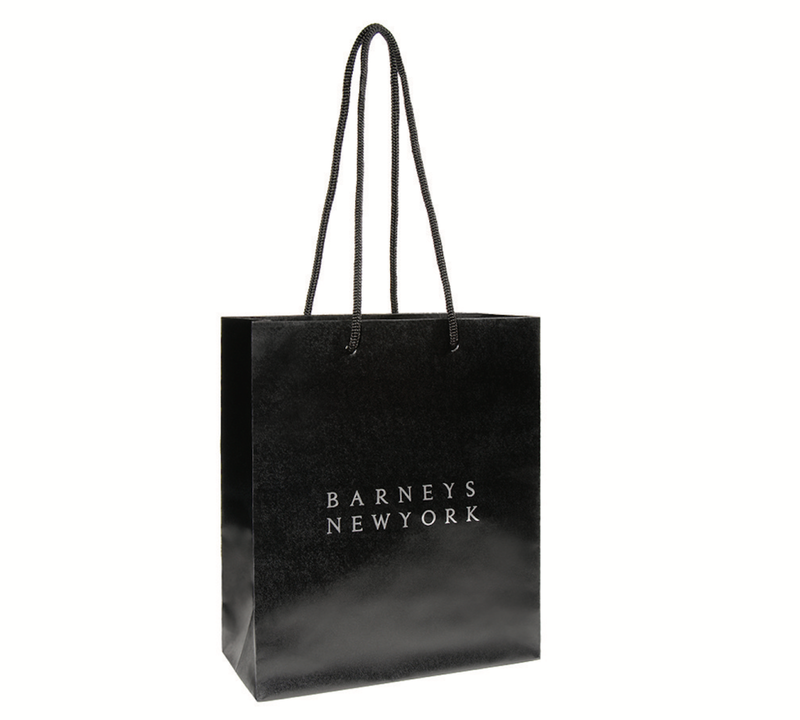 Barneys' shopping bags were designed in the 1980s. What else but solid black could embody this temple of New York cool? 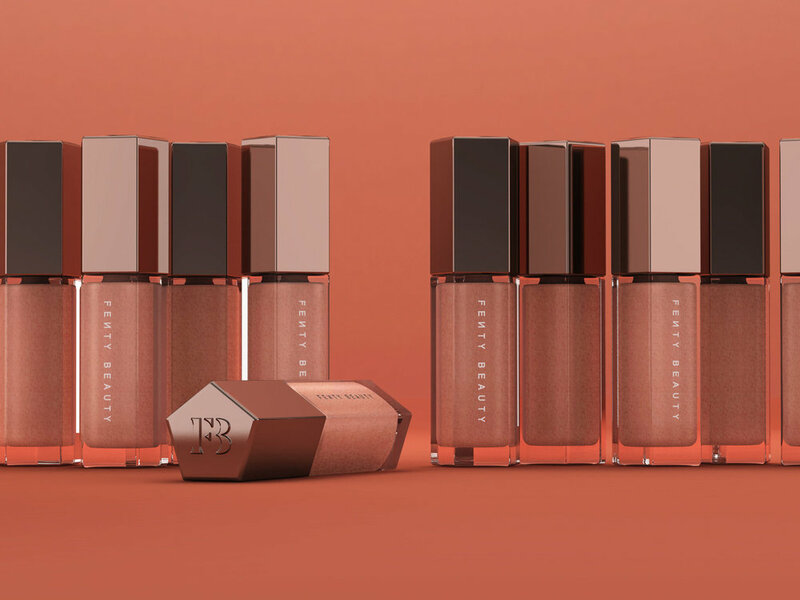 Dior's understated white packaging pairs with the brand's classic ethos. Perhaps the most iconic packaging in the world, it has been mandated since the early 20th century that Tiffany's blue boxes can only be acquired with a purchase.